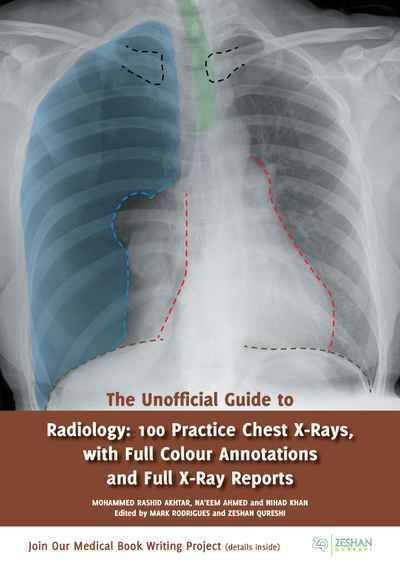 The Unofficial Guide to Radiology: 100 Practice Chest X Rays teaches systematic analysis of Chest X Rays. Uniquely, all cases provide realistic high quality X Ray images, are annotated in full colour, and are fully reported, following international radiology reporting guidelines. This means the X Rays are explained comprehensively, but with clear annotation so that a complete beginner can follow the thinking of the expert.